Our projects are diverse in scale and type. We’ve designed studios for artists, and masterplans for developers who have a vision to make better cities. In between these scales we’ve designed many houses and buildings, all contributing to making the places we live and work in richer. Well-designed buildings make life easier, more comfortable, and more pleasurable. 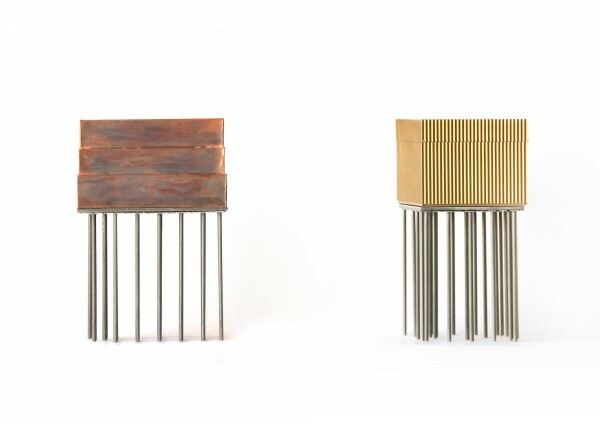 Each project at Mole is informed by the nature of the place and the specifics of the project. We’re lucky to have worked with clients with ambition and a passion for architecture. Our work reflects this, resulting in unique buildings that reflect something about the people we work with. There’s also a consistency about what we do: an interest in material, texture, and colour. 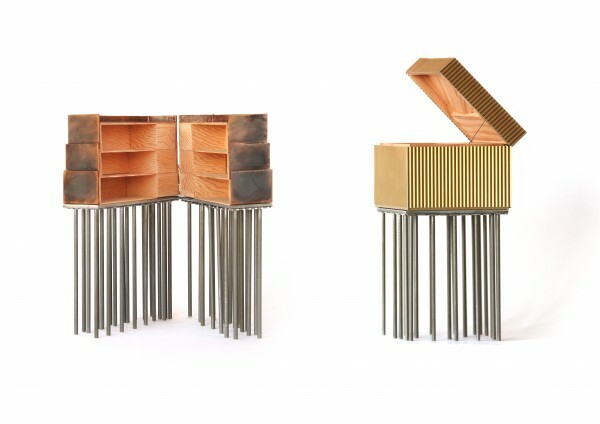 A desire to make buildings that are surprising in their context but somehow feel right. 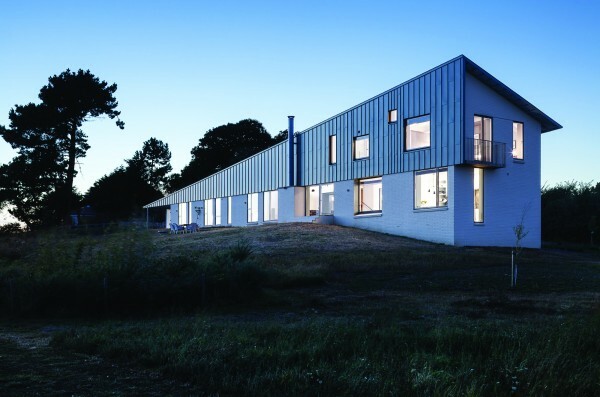 An ambition to make buildings that use less energy, and feel good to be in. 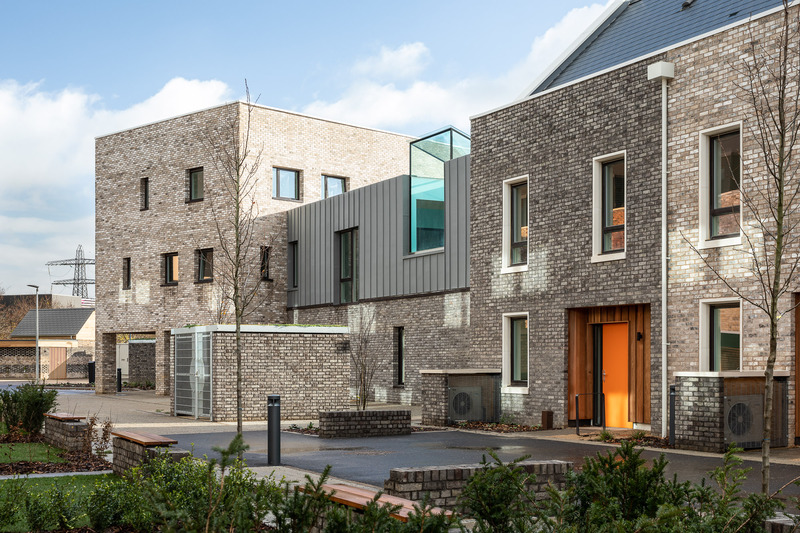 Marmalade Lane, the first council-led cohousing scheme in Cambridge, has been shortlisted for a Housing Design Award 2019. 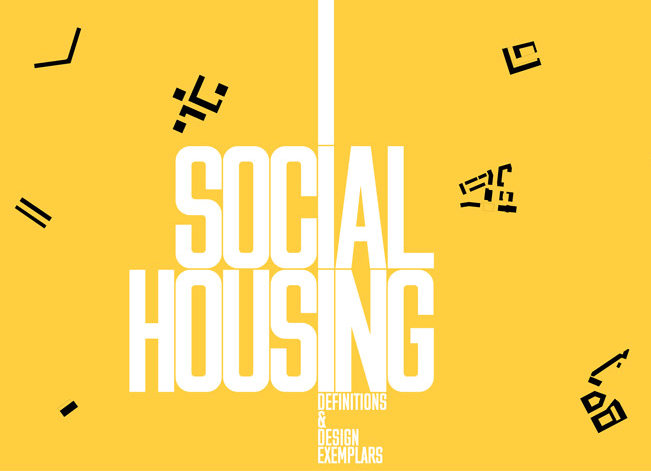 The development of 42 homes was designed by Mole for TOWN and Trivselhus and involved extensive collaboration with the cohousing residents, with planning permission being submitted in December 2015 and granted the following October. Construction commenced in June 2017 and finished in January 2019. 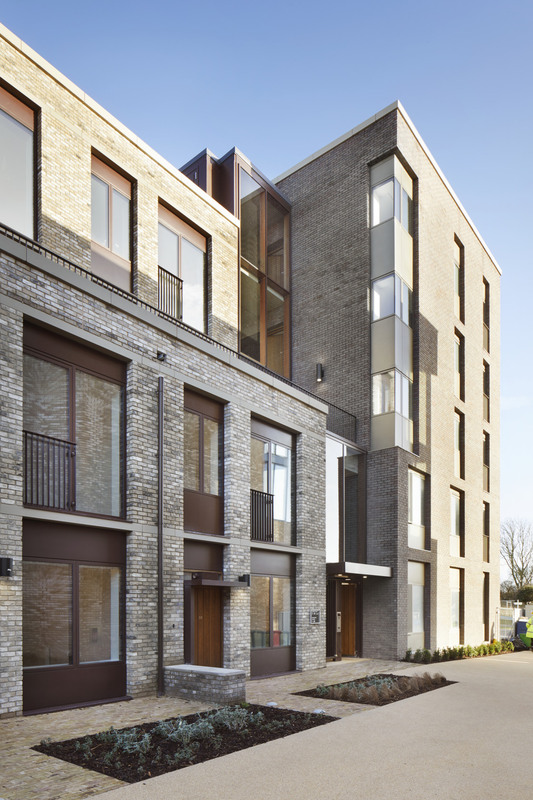 Mole have won the Best New Building - Small Category for 73 Sedgwick Street, and received a Commendation, for Best New Building – Large Category with joint architect Wilkinson Eyre for Eddington, Lot 1: North West Cambridge. 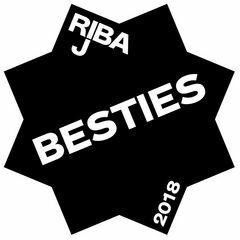 Mole have been shortlisted for 3 RIBA awards for their projects Eddington Lot 1, with joint architects Wilkinson Eyre, Marmalade Lane Co Housing and Peter Zumthor’s Secular Retreat where Mole were the executive architects. 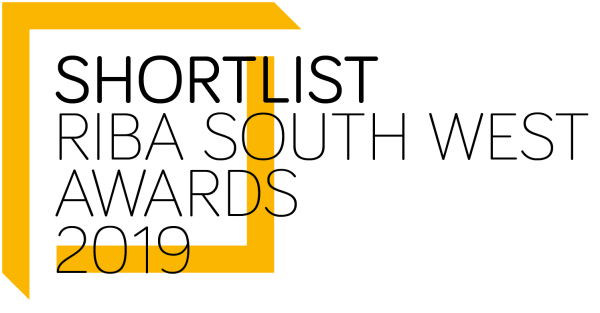 Winners will be announced in May 2019. 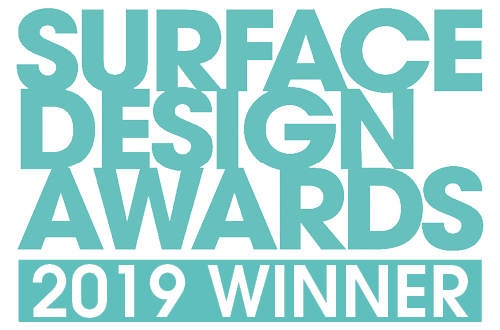 Fijal grabs another win at the Surface Design Awards 2019, picking up the best Housing Exterior Surface for its striking brick exterior. 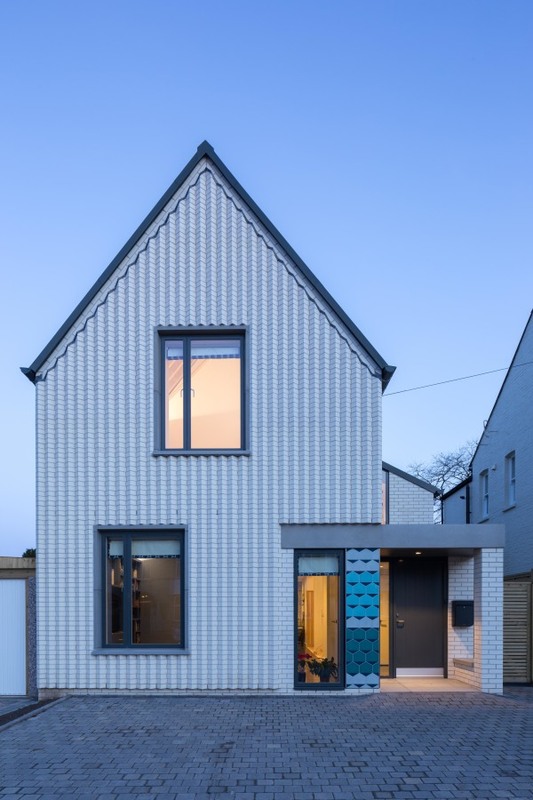 Mole are very excited to announce that Fijal House has won an award for the Best Contemporary Self Build in The Daily Telegraph Homebuilding & Renovating Awards 2018. 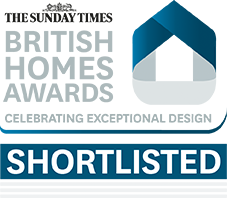 We are pleased to announce that Fijal House has been shortlisted for another award, in the category ‘Small House of the Year’ in The Sunday Times British Homes Awards. 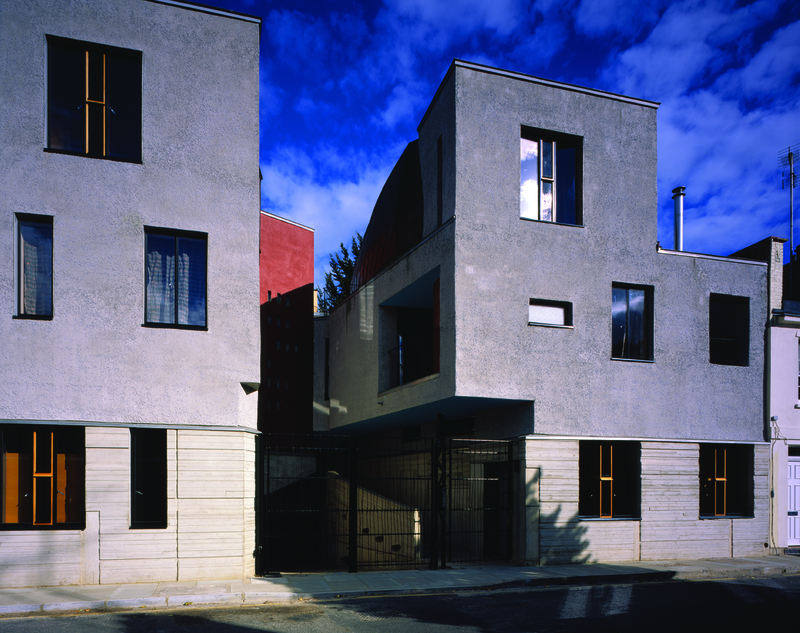 “Mole, headed up by former Manser Medal winner Meredith Bowles, has never been a practice to shout about itself; far from it, its reputation seems consolidated more by its collaborations – with the likes of Peter Salter on Walmer Yard in London, Peter Zumthor, Jarmund Vigsnaes Architects and MVRDV on Living Architecture’s high-profile one-off homes – than it has been about developing a specific profile for itself, but it’s certainly earned points by association. But Mole may be coming up for air. 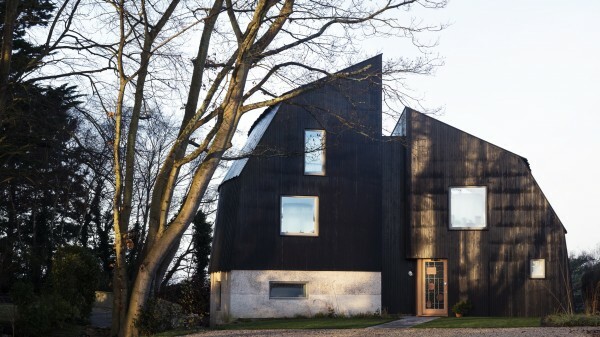 This year saw it win the RIBA Stephen Lawrence Prize for projects under £1 million as well as a Regional award for its Houseboat project for Solidspace owner Roger Zogolovitch; and its bold, contemporary Marsh Hill House in Alde­burgh, Suffolk, also picked up a Regional award. 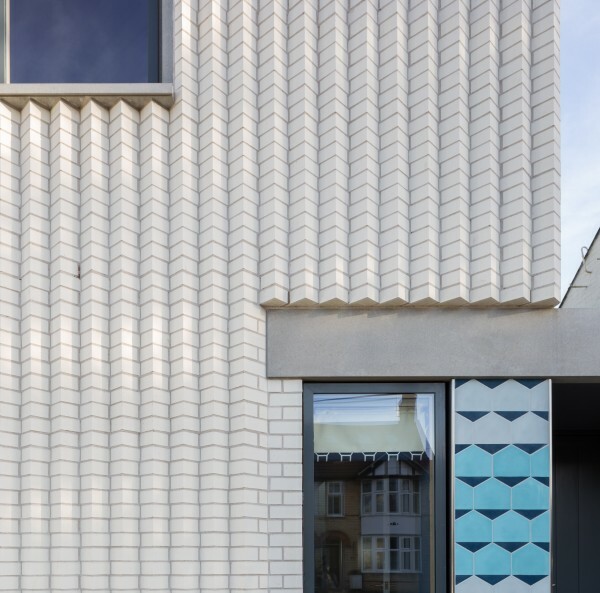 Its external simplicity of white-painted brick and zinc belies a far more nuanced internal treatment that makes distinctions between public and private areas. 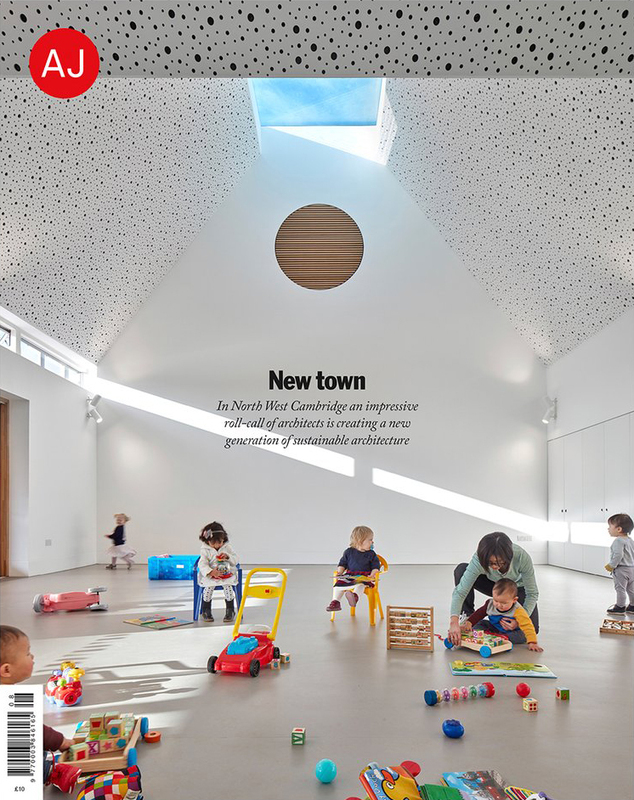 Our project at Eddington in North West Cambridge has been published in a special issue of The Architect’s Journal ‘New town’ featuring pieces on the masterplan and other architects. 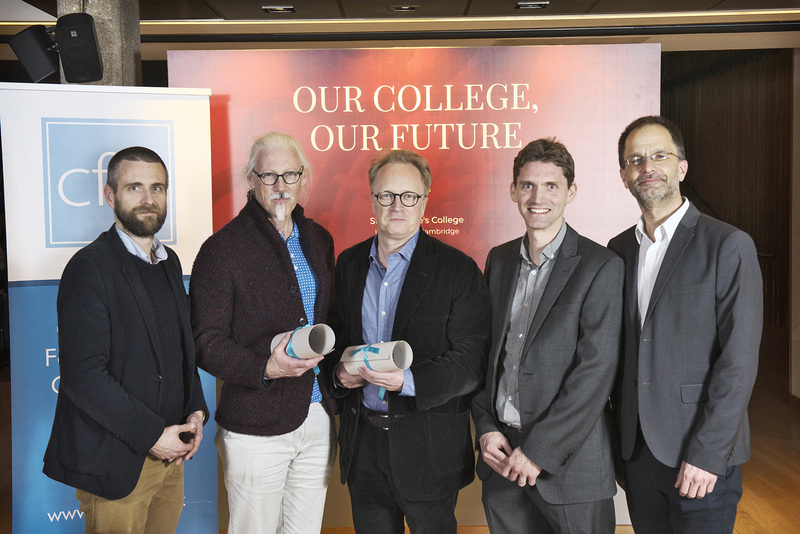 The first phases of Eddington, a £1 billion city district in the North West of Cambridge, will include 1500 homes for its staff, 1500 private houses for sale and accommodation for 2000 post-graduate students. 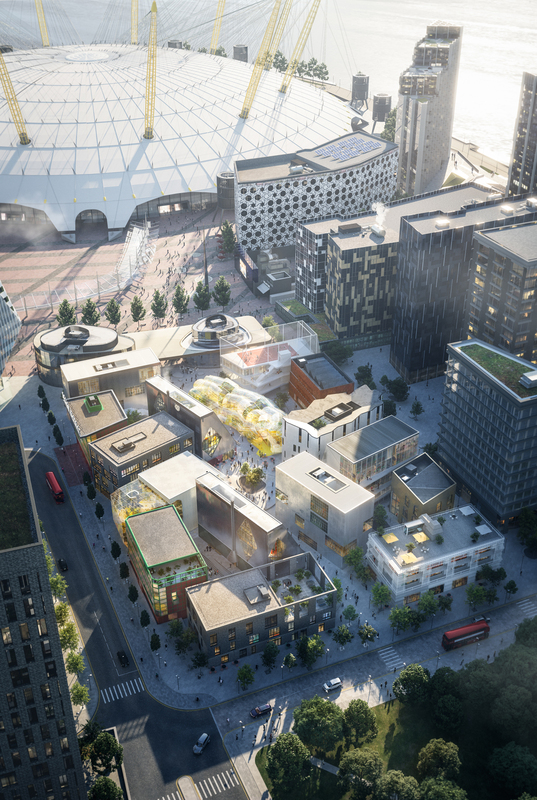 Mole Architects worked in partnership with Wilkinson Eyre on Lot 1, the centre-most area of the masterplan, which included a range of mixed uses to serve this new city district. Marmalade Lane model hits the Big Apple! Our model is off to New York! 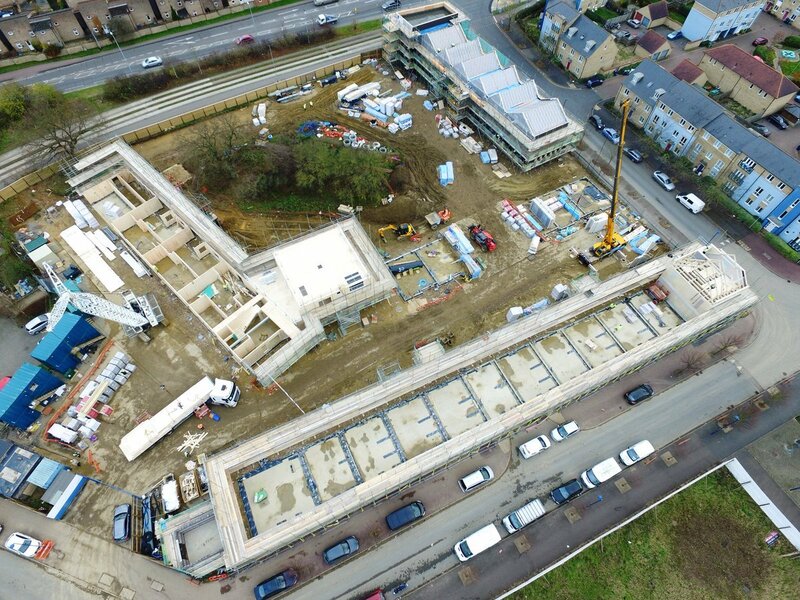 Mole are working with developers TOWNhus, Cambridge Cohousing Ltd and contractors Coulson Building Group to deliver this 42-unit custom build co-housing scheme in Cambridge, the first of its kind in the city. 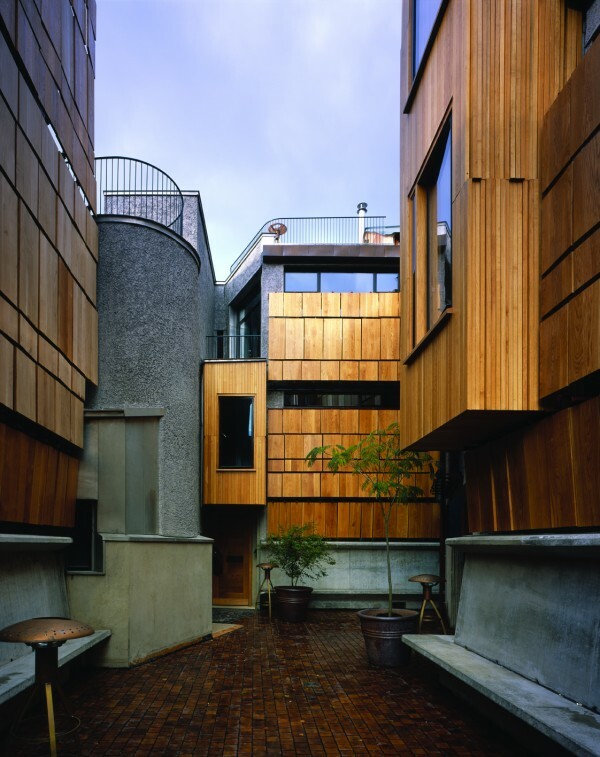 We are using an innovative pre-fabricated timber frame system to construct the houses, and a cross-laminated timber system for the apartment and community buildings. Due for completion in 2018, this scheme innovates in briefing, specification and construction, with high levels of technical performance, providing this new community with a beautiful place to live. 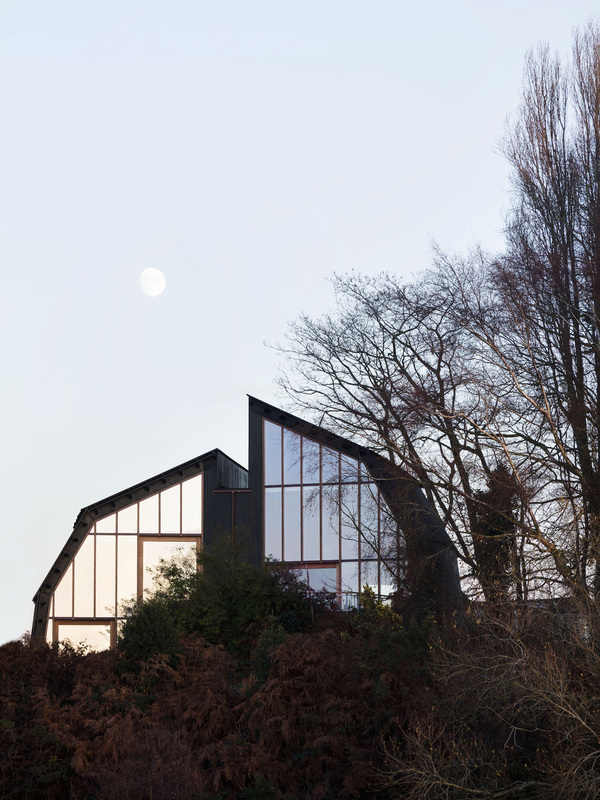 Announced at the annual RIBA Stirling Prize dinner, the Houseboat has been awarded the 2017 Stephen Lawrence. 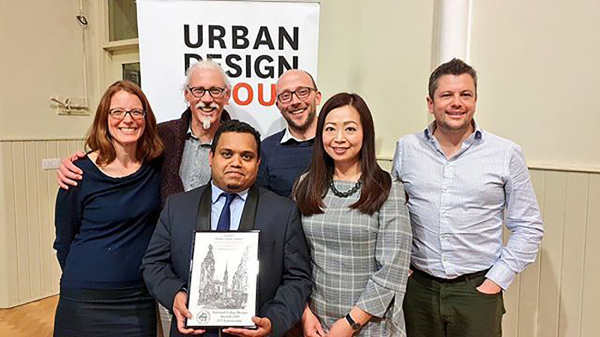 Established in 1998 in memory of Stephen Lawrence, who aspired to be an architect, the Stephen Lawrence Prize is awarded annually and rewards the best project in the UK with a construction budget of less than £1 million. Mole would also like to congratulate everyone involved, especially our site architect Rebecca Granger and our client Roger Zogolovitch. Mole's Houseboat is a new house, located on a site overlooking Poole Harbour. After winning the regional RIBA South West Regional Award earlier this year, It has now been shortlisted for the Small Works Prize at the World Architecture Festival, which runs from 15 - 17 November 2017 in Berlin. 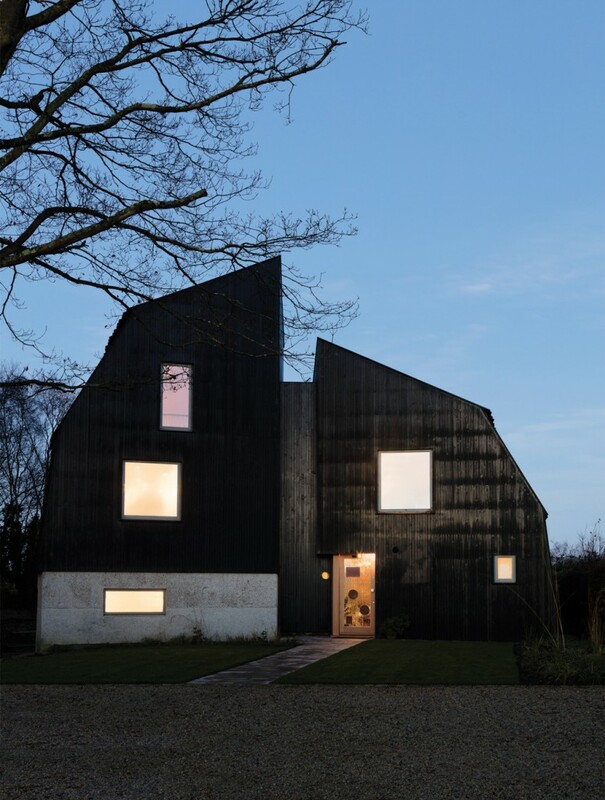 Mole have won a trio of 2017 RIBA Awards for three recently completed residential projects, Marsh Hill in Suffolk for private clients Ben and Richard, Houseboat in Dorset for Roger Zogolovitch of Solidspace and Walmer Yard for Crispin Kelly of Baylight Properties. 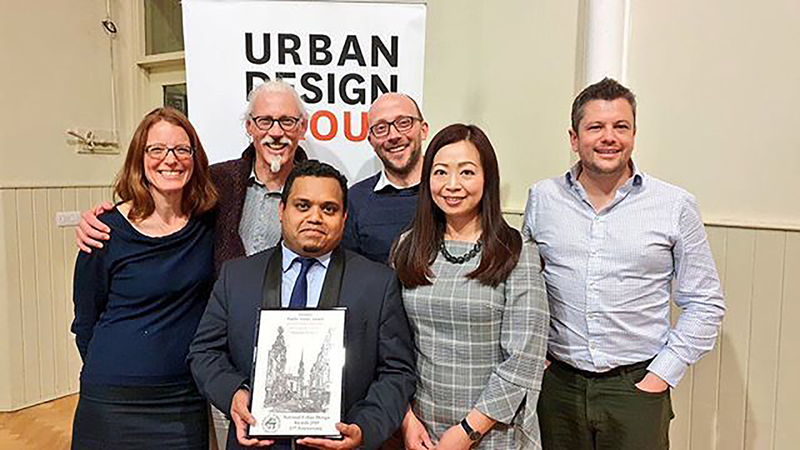 High quality residential design is the cornerstone of our architectural practice, and it is terrific when all the hard work that goes into a project – by us and by others – is recognised by these prestigious awards. We collaborated with Rebecca Granger Architects on the Houseboat, and with the contractor for Walmer Yard which was designed By Peter Salter and Associates.